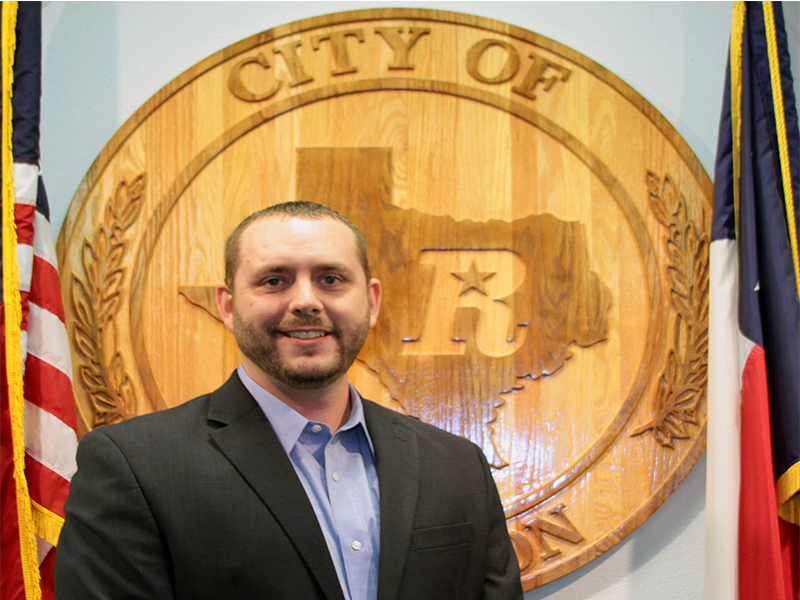 Jimmy Rogers was born and raised in Mexia, graduated from Mexia High School in 1995, and attended Texas State Technical College. He began his career in restaurant management while in college, and has spent the past 20 years in the restaurant/hospitality industry. Jimmy is currently the Joint Venture General Manager for Panera Bread in Waco. Jimmy has lived in Robinson for 10 years; him and his wife settled in Robinson for the great school district and the small town charm. Jimmy and his wife of 11 years, Jennifer, currently live in Robinson with their 3 children: Julianne, Jordyn, and Jackson. Jimmy has always had a strong desire to serve others. That is what lead him to run for Robinson City Council. It is his desire to use his council seat as an advocate for the citizens of Robinson.